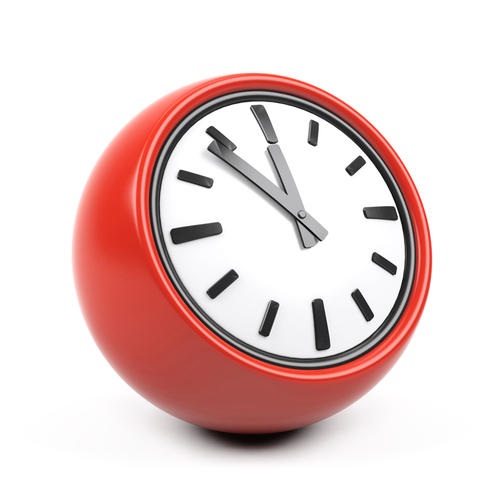 The Practice doors will be open 10 minutes before surgeries begin although our reception hours remain unchanged. Surgeries run from 8am to 5pm. Our telephone lines are now open from 08:00 to 18:00 Monday to Friday. Important notice for Patients telephoning our Surgery. All of our telephone calls are recorded for training and monitoring purposes. With effect from 28th September a new extended hours service is now available on a Thursday evening 6pm to 8pm and also a Saturday morning 9am to 1pm. The surgery will be at Blaydon LED GP Practice beside the Walk in Centre in Blaydon. Appointments are booked by contacting the Practice in the usual manner. We also have an Extra Care service available at Blaydon Primary Care Centre, appointments are available to book between 8am and 8pm Monday to Friday by ringing the Surgery and speaking to a receptionist. PLEASE NOTE THE PRACTICE WILL CLOSE FROM 6PM ON THURSDAY 18TH APRIL 2019 AND REOPEN ON MONDAY 23RD APRIL AT 8AM - IF YOU NEED MEDICAL ASSISTANCE PLEASE EITHER CALL 111 OR ATTEND YOUR LOCAL WALK IN CENTRE. IN THE CASE OF A MEDICAL EMERGENCY DIAL 999. The Practice will be closed on the following dates during 2019. 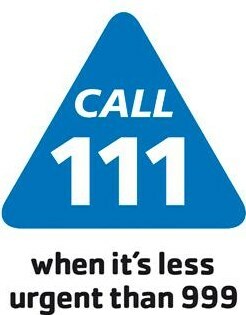 If you require medical assistance during this time then please dial 111 or in the case of an emergency 999. Please also see Where to go When We Are Closed. Outside of normal surgery hours, if you think you need to see a doctor, but your problem does not warrant a 999 call, call 111 where trained staff will be able to advise you and inform you where to go for treatment at any time, day or night. Urgent care centres treat a wide range of conditions from cuts and grazes to bites and minor burns. Choosing well ensures you receive the best possible treatment, leaving A&E for people who are badly injured or very ill.
Open 08:00 to 22:00, 7 days a week, 365 days a year. Gateshead Walk-in-Centre (opposite Queen Elizabeth Hospital A&E), Sherriff Hill, Gateshead, NE9 6SX Tel: 0191 4455454. Open 07:00 to 22:00, 7 days a week, 365 days a year.